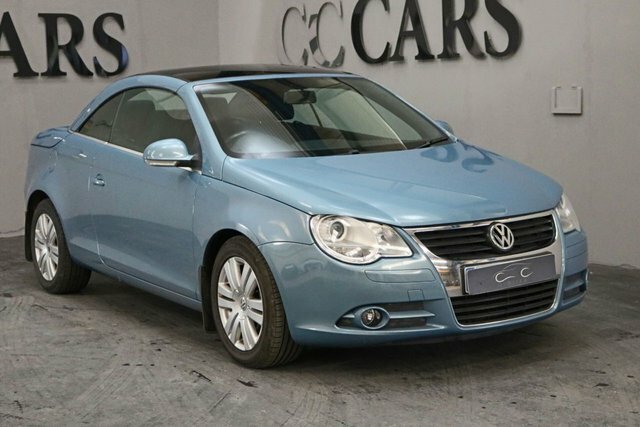 Looking for a second-hand Volkswagen vehicle in the Manchester region? 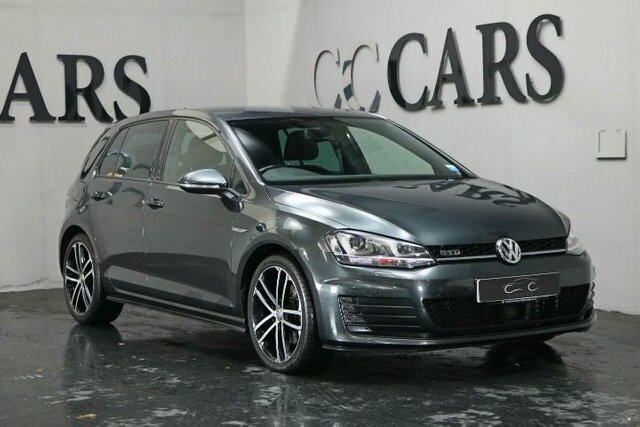 At CC Cars Limited, we stock a wide variety of autos from this popular manufacturer in exceptional condition, all of which are here on our website. Volkswagen makes exceptional cars which are extremely affordable. 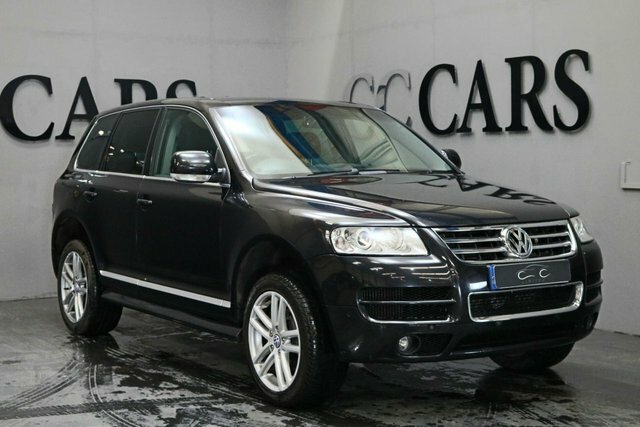 The is one of the best-selling cars of all time, and while the Touareg may be fairly new in comparison but it is still a worthy rival for sports utility vehicles way beyond its price point. 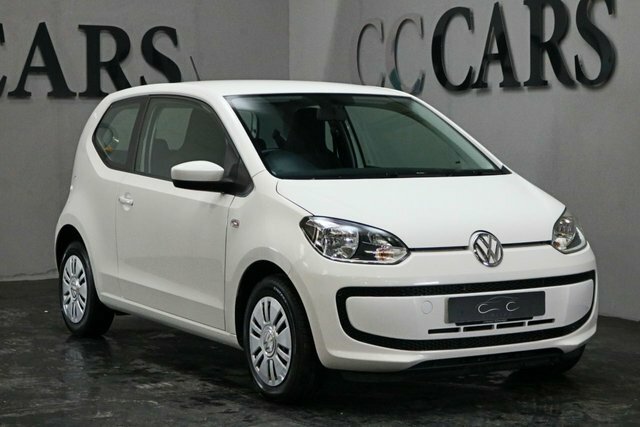 You are certain to find a Volkswagen for you, and where better to buy it than CC Cars Limited? Value and quality are our highest priorities. Find your Volkswagen vehicle at our showroom in Dukinfield, a short drive from Manchester.